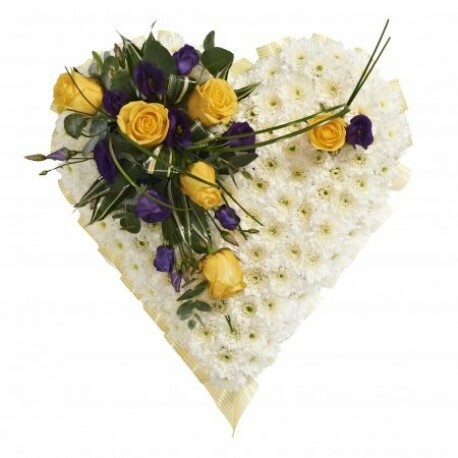 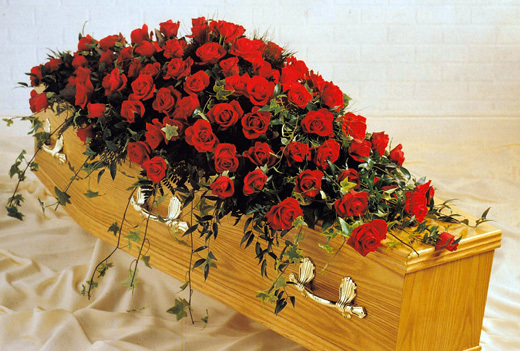 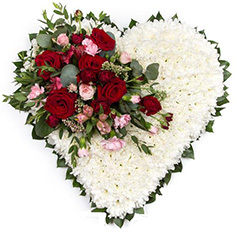 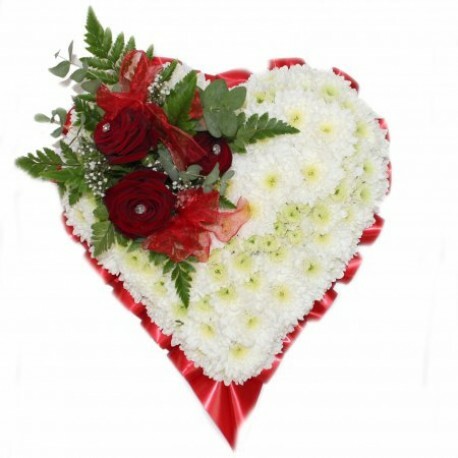 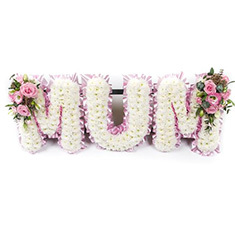 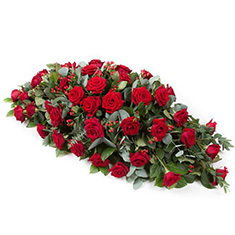 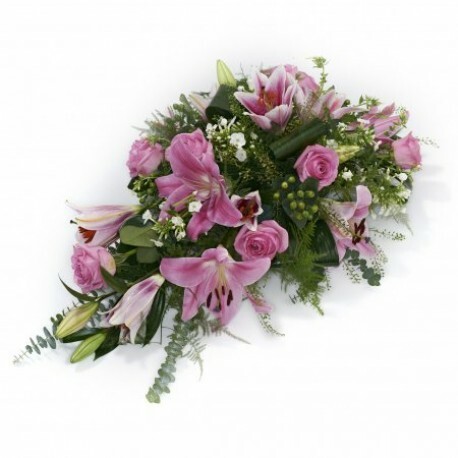 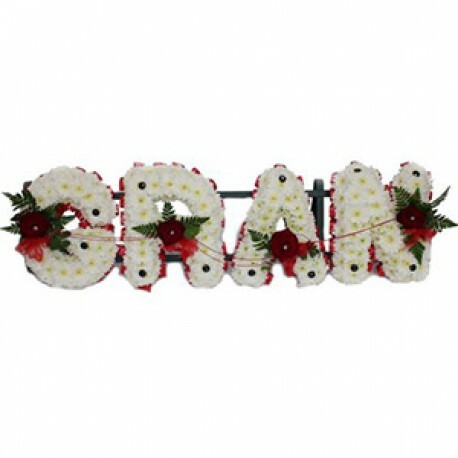 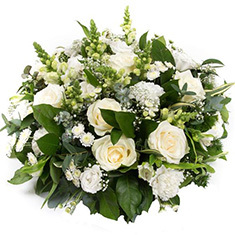 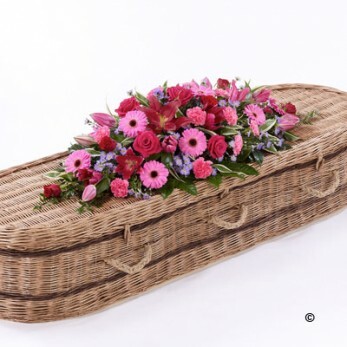 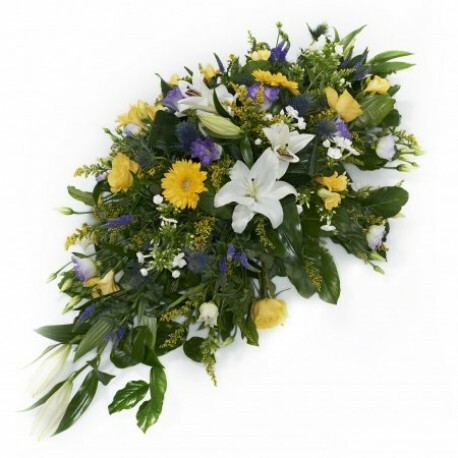 At Revel Funeral Service we offer a catalogue with a wide range of floral tributes. 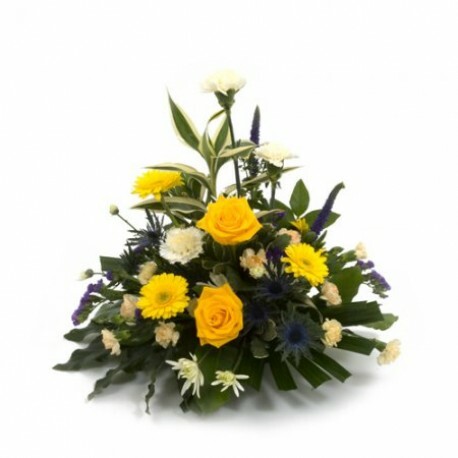 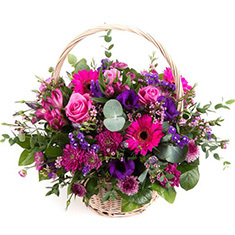 We understand the importance of dealing with a special tribute or sympathy flowers with care and attention. 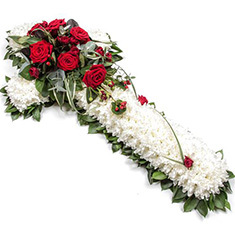 We have an arrangement with a Jeans flowers of Rugby who can design your own personal tribute if required please don’t hesitate to ask for advice. 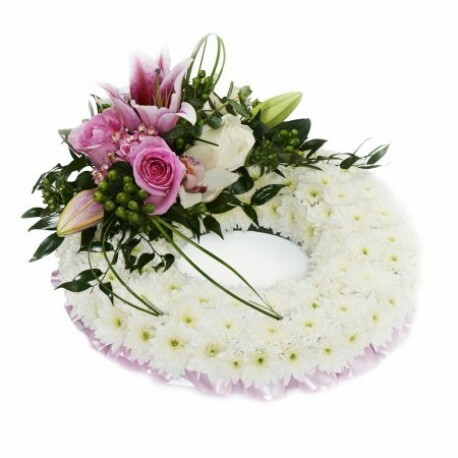 Please head over to www.jeansflowersrugby.co.uk for more ideas. 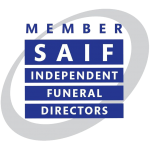 We are members of The National Society of Allied and Independent Funeral Directors and as such we are pledged to honour their codes of practice ensuring a high level of professional service at all times. 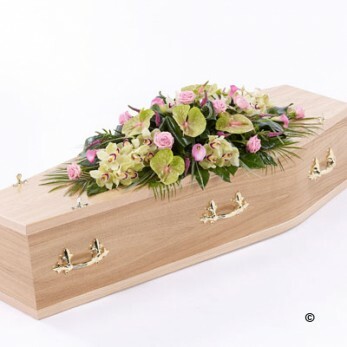 I consent to Revel Funeral Service collecting my details through this form.